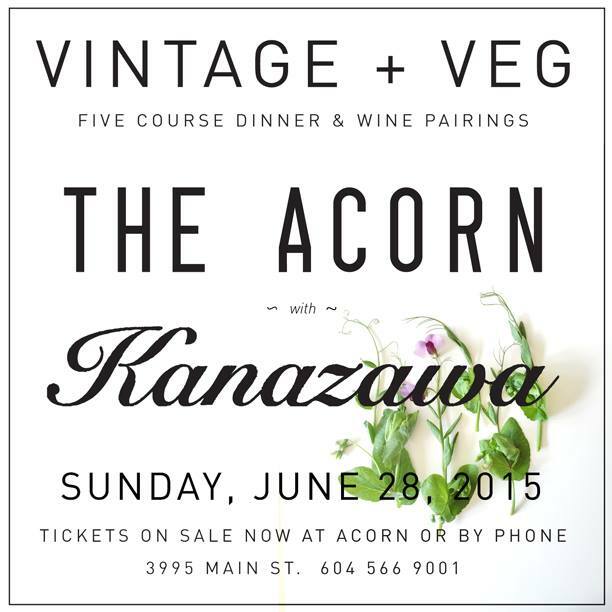 For the past 6 months I've been working with the Acorn Restaurant, serving in the front-of-house and delivering them some foraged foods. 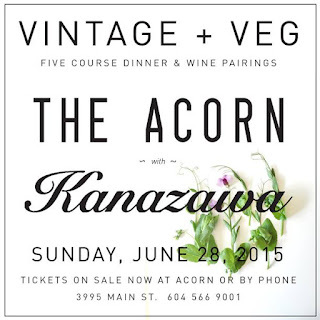 This Sunday at the Acorn features a 5-course vegetarian dinner paired with wines made by Richard Kanazawa of BC's Kanazawa wines. 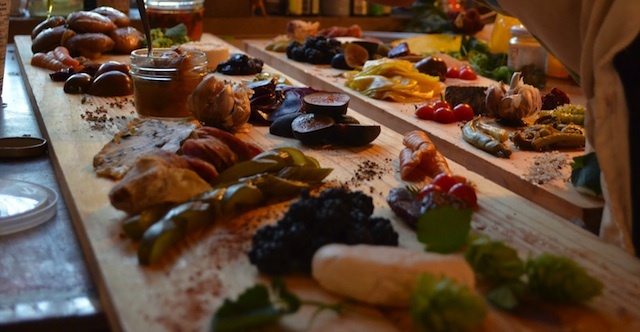 I think this is a unique and wonderful event because it gives vegetarian and vegetable-loving diners an opportunity to have a finely tailored, coursed, and wine-paired meal without compromise, which rarely happens in haute cuisine. Last I checked there were still a few tickets, so if this is something that piques your interest have a look.